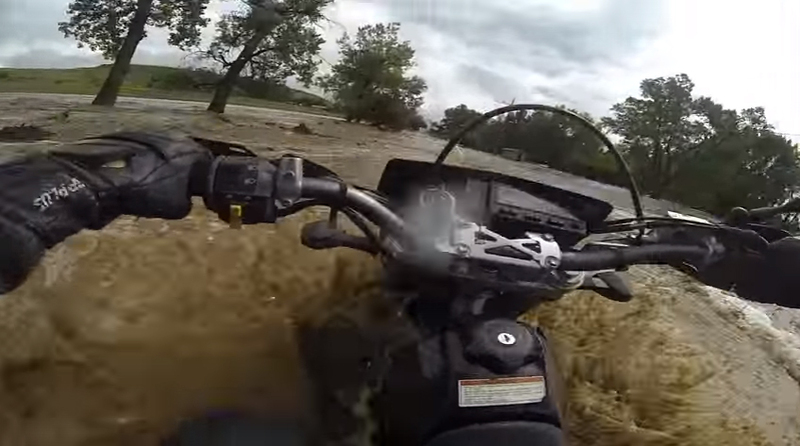 A new GoPro motorcycle video uploaded to YouTube last week shows the series of intense events after a man made the incredible poor decision to attempt crossing a flash flood on his motorcycle. According to the video’s YouTube description, the footage was shot in September 2013 after Colorado suffered damage from a historic flood. 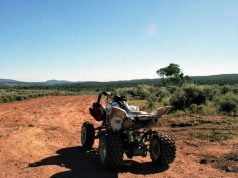 The video, posted to GoPro’s official YouTube page on Jan. 2, has gone viral since it was uploaded. At the time of publication, it had garnered just over 500,000 views. You should never try to cross flowing water with out having knowledge of how deep it is. My personal experience has shown me that the ground under the water changes rapidly especially in areas where water doesn’t flow.